Please note: we have limited space on our transportation and therefore luggage is limited to one medium sized soft bag or backpack and a day pack. 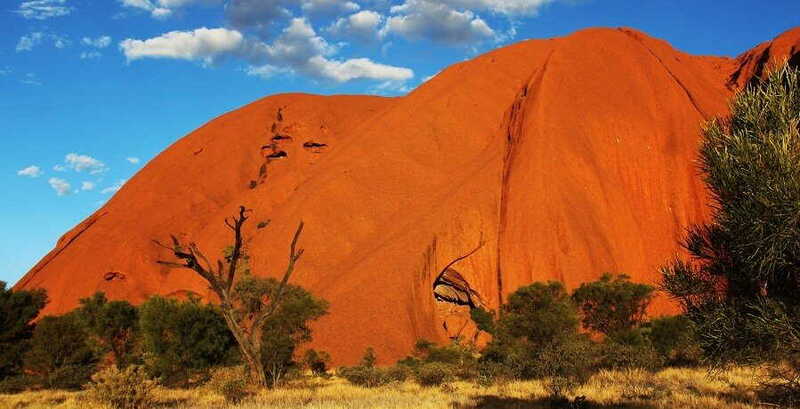 Large backpacks or suitcases cannot be accommodated and should be left at your accommodation in Uluru for the duration of the tour. Sleeping bags may be hired for $20 to be paid on the day of your tour. Please let us know when you book if you require a sleeping bag. 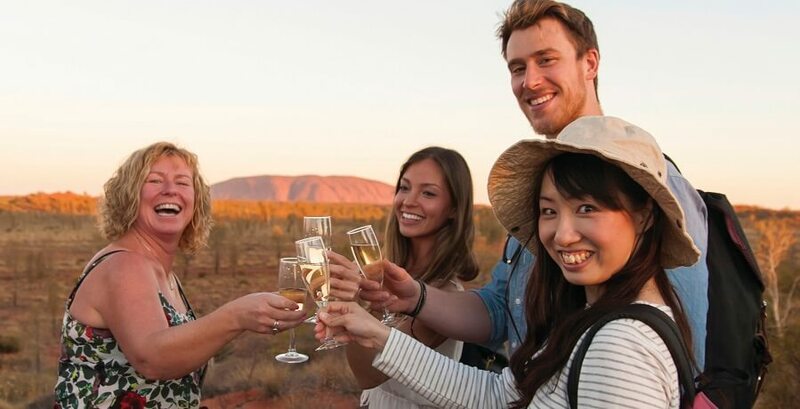 Uluru and Kings Canyon Tours from Ayers Rock takes you on a delectable desert adventure from the crimson colours of Uluru to the ancient sandstone walls of Kings Canyon. Those who want to experience the true wilderness, remote beauty and cultural significance of Australia’s outback can embark on a journey of a lifetime with this magnificent tour. Your outback adventure starts with an afternoon pick up from the Ayers Rock Resort and Airport before exploring the wonder of Uluru. Uluru is doused in magic and ancient mythology and as you explore the base and hear the stories of this sacred place your imagination is sure to run wild. In the day light Ayers Rock seems to blush from cinnabar to rose and watching native birds circle overhead reminds you that there is nothing but desert stretching on for miles in every direction. A trip to the Aboriginal Cultural Centre offers the perfect opportunity for finding out all about the native way of life and is a fabulous chance to pick up colourful crafts and exceptional artwork created by the Anangu People. After a day of exploration nothing can compare to sitting back with a glass of bubbly in hand and watching the flaming sunset cast her last fingers of light across Uluru. The rock glitters with gold before changing to blood red and a rich merlot beneath the setting sun. 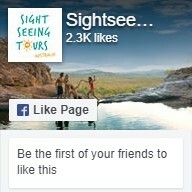 This moment is without a doubt one of the highlights of the Uluru and Kings Canyon Tours from Ayers Rock. 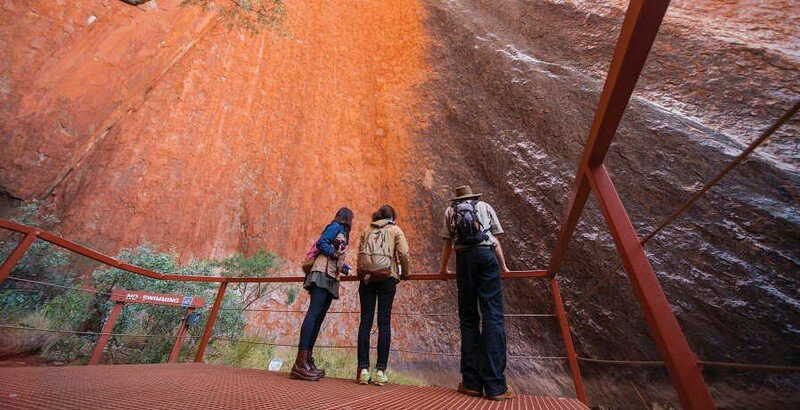 On the second day of your Uluru and Kings Canyon Tour you will have the chance to witness a sparkling sunrise over Ayers Rock before hiking through the splendour of Kata Tjuta. The Valley of the Winds is one of the most evocative hikes in the National Park allowing you to pass through the natural canyons that cut between the towering carved domes of the Olga’s. The challenging climb, the eerie sound of the breeze and the strange desert flora make for an incredible sojourn. As the sun starts to turn to shadows you will arrive at Kings Creek Station to enjoy a sizzling barbeque dinner around the dancing flames of the campfire. 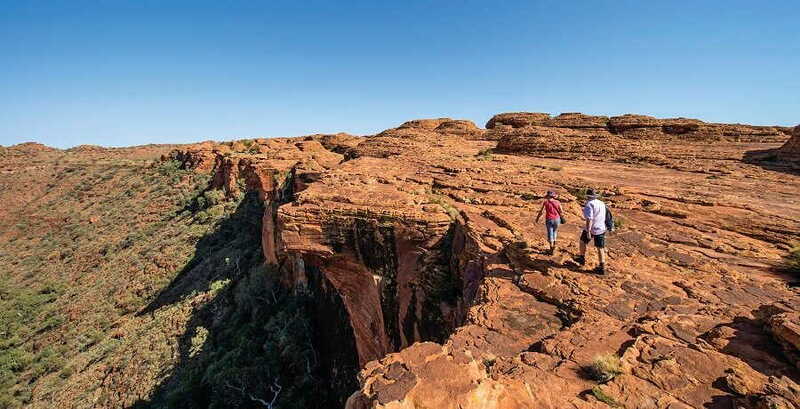 You will be whisked on your third day to traverse the impressive rim walk around the Kings Canyon. From the rusty red and pale cream sandstone cliffs you can gaze out across the myriad landscape, witness the hand of time that has eroded this ancient world and breathe in the splendour of the lost city. Climbing down to the chasm you can see the lush valley of the Garden Of Eden shaded by towering ferns with glittering pools of spring water. As the afternoon draws on, you have the chance to explore the delights of the canyon on a camel, quad bike or even with a sensational helicopter tour at your own expense. 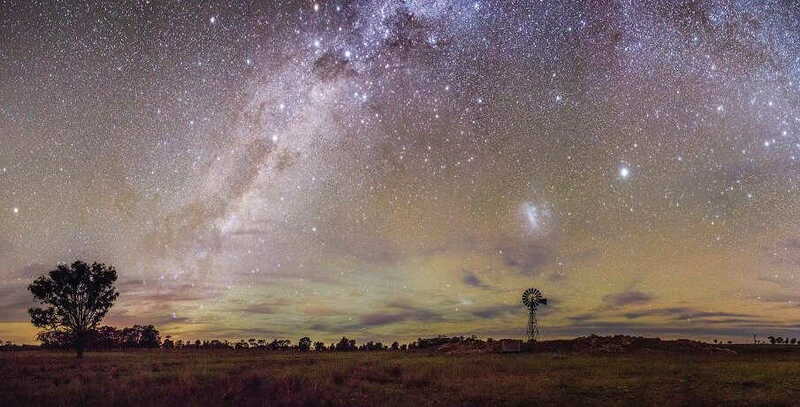 Before the stars fill the sky it’s time to head to the secret camp in the heart of the bush for a spectacular night beneath the Milky Way. Your tour finishes with a fabulous breakfast and time to relax and reflect before heading back to Uluru. 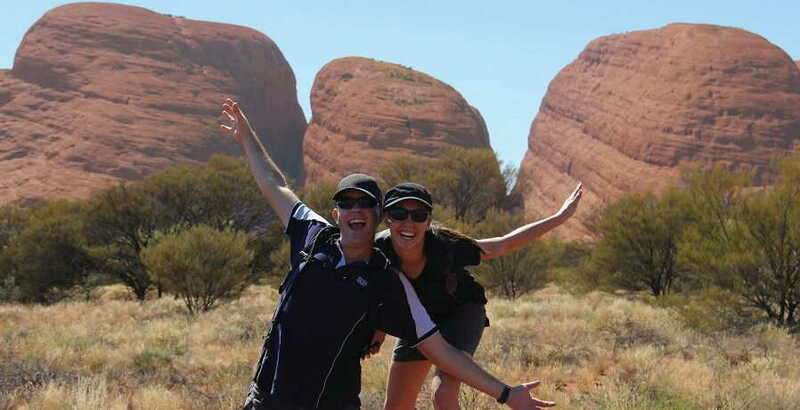 Kings Canyon Tours from Ayers Rock are sure to deliver a truly remarkable experience and allow you to fully discover the bliss and beauty of desert days.